Trusted by leading construction businesses worldwide, our construction & heavy equipment GPS tracking solution combines the fleet.net cloud software with advanced GPS telematics hardware, providing you with complete asset visibility and control over your generators, light towers, boom towers, air compressors, excavator buckets, heavy tools and more. The top rated solution easily integrates with other applications and enterprise systems. 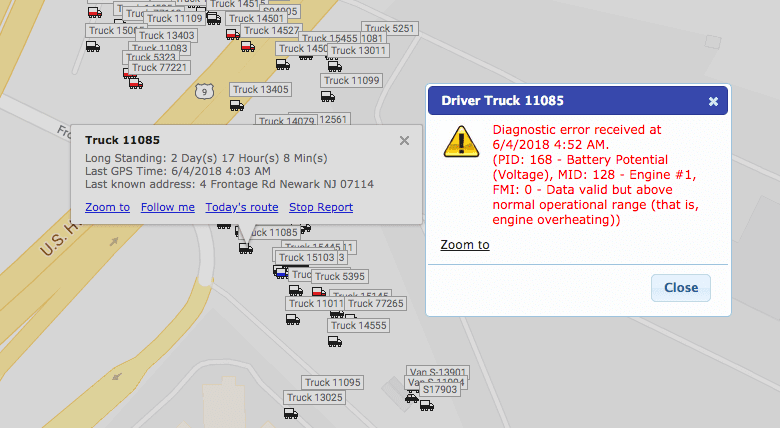 Construction companies are able to track the location of assets in real-time, monitor equipment status and utilization, track engine usage and improve preventative maintenance. Automated alarms also enable rapid response to equipment malfunctions, unauthorized use, theft and other critical conditions that could jeopardize your valuable equipment. Find lost equipment and gain security and peace of mind by knowing where your assets are at all times. 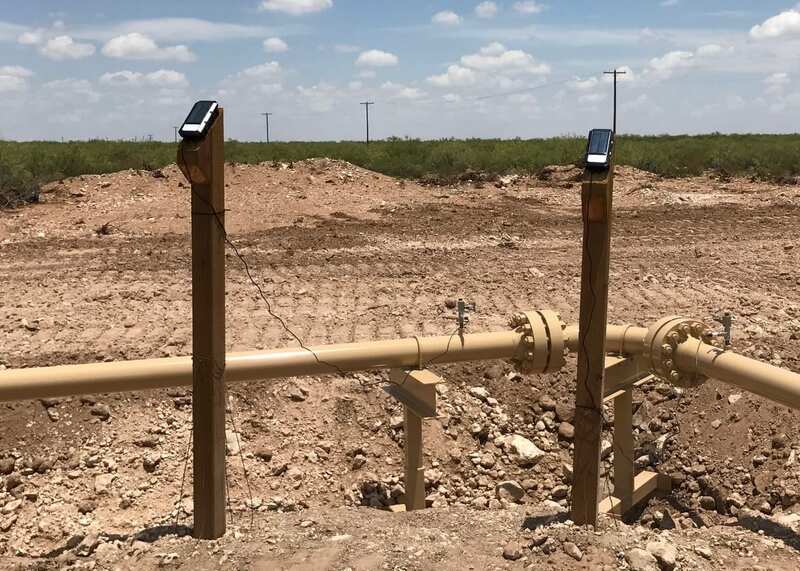 Complete visibility on the whereabouts of your assets allows you to account for all assets and identify under-utilized equipment. 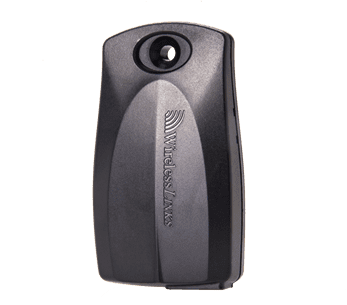 Receive immediate alarms for unauthorized vibrations/motions and theft and use geofence boundary exit to enhance safety. 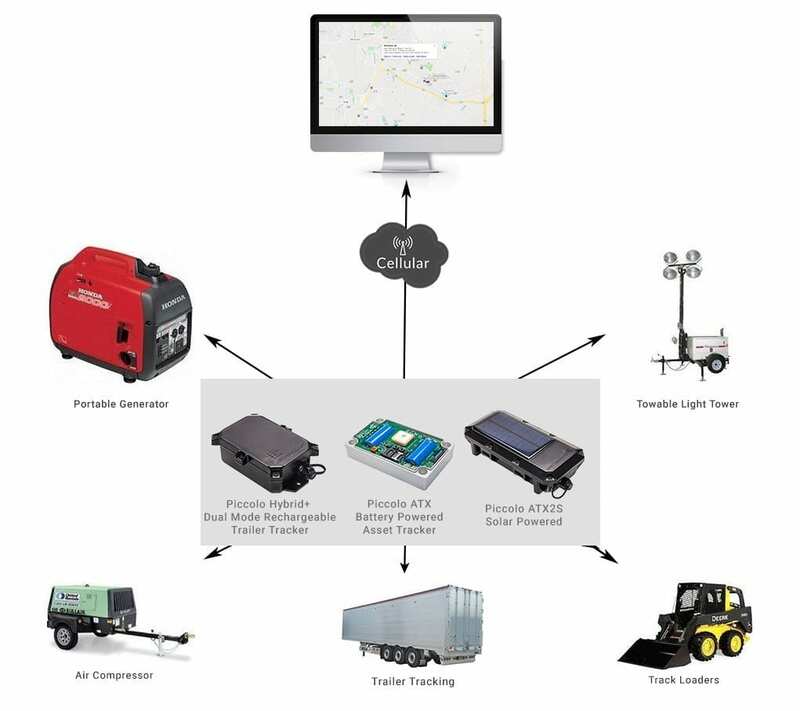 We offer integration of our equipment tracking devices with various sensors including temperature & pressure for added monitoring and tracking. Create maintenance logs, plan preventative repairs and reduce equipment downtime. Receive real-time fault code alerts to prevent breakdowns and keep your equipment functioning at peak performance. Contact us to discuss the solution that would best fit your needs and get a test device today! 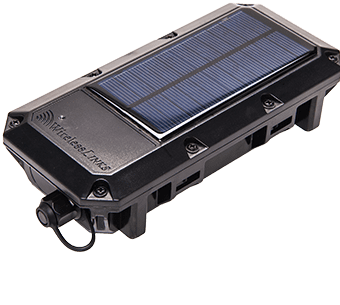 A solar powered asset tracker, provides security and peace of mind that assets are safe and where they should be. Ideal for: Container, Trailer and any Asset tracking. 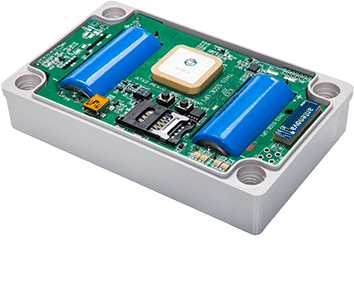 The Piccolo ATX wireless asset tracking device can operate for up to 5 years, up to 3000 GPS positions, on two standard off the shelf Type C High Current lithium batteries, simplifying service & reducing maintenance cost. 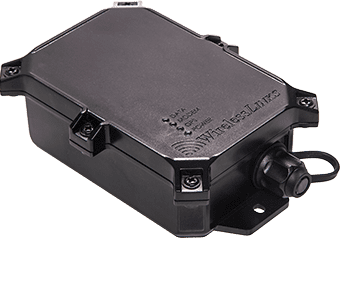 This versatile dual mode device operates as a real-time GPS tracker when tethered to power and as an asset tracker once asset is disconnected from power. Active RFID Tags Integrated With Fleet Management – Easily attach an RFTag to any asset for a cost effective plug & play solution. 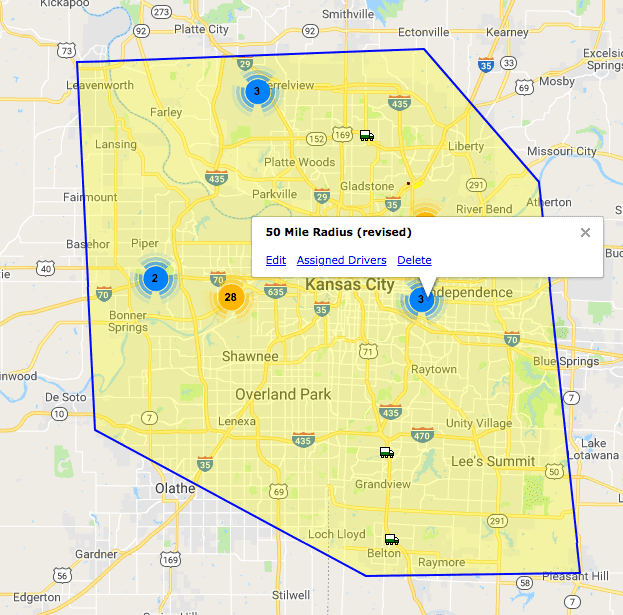 Know the pick up and drop off location of your asset. A great tool for inventory management.